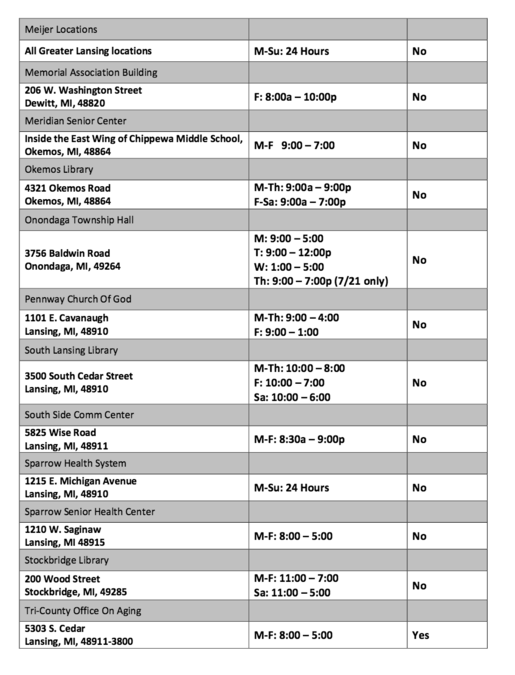 As the temperatures are expected to be in the low 100s today and tomorrow, cooling centers around Lansing have been activated. Under the A Cool Thing To Do program when it is predicted that temperatures and humidity are going to reach a dangerous level across mid-Michigan, the program is activated, according to its Facebook page . 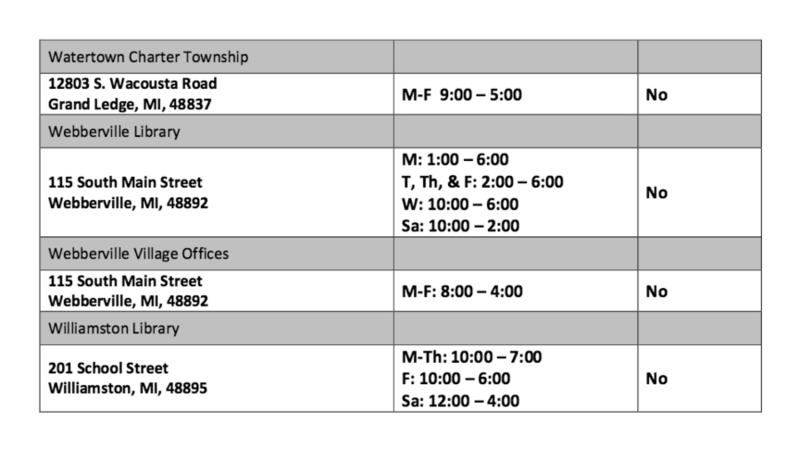 Commuity organizations and businesses become cooling centers and open their doors to those who do not have air conditioning. 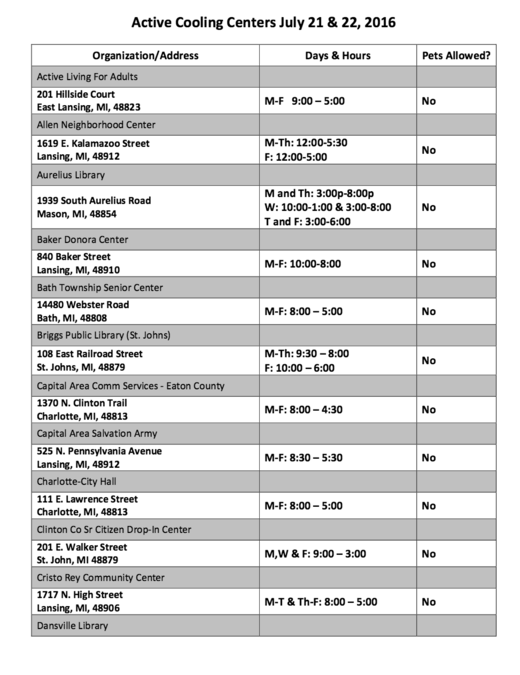 Free rides to the cooling centers are also available for those with a physical and financial need through CATA, EATRAN and Clinton Area Transit, according to the site. 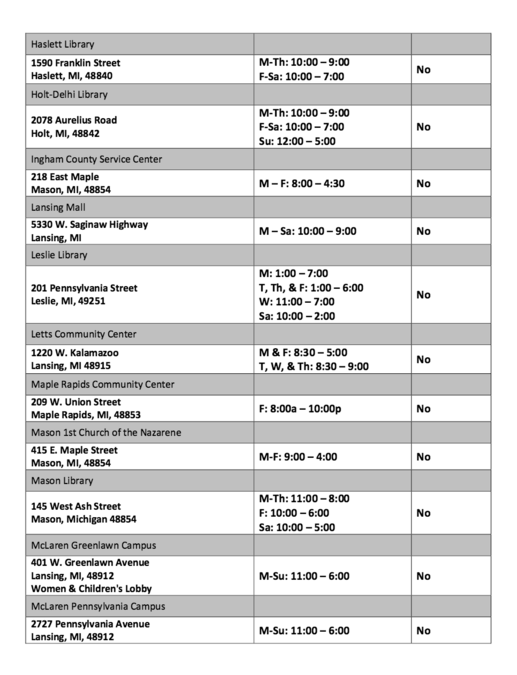 To find a cooling center or to be determined if eligible for a free ride, dial 2-1-1. 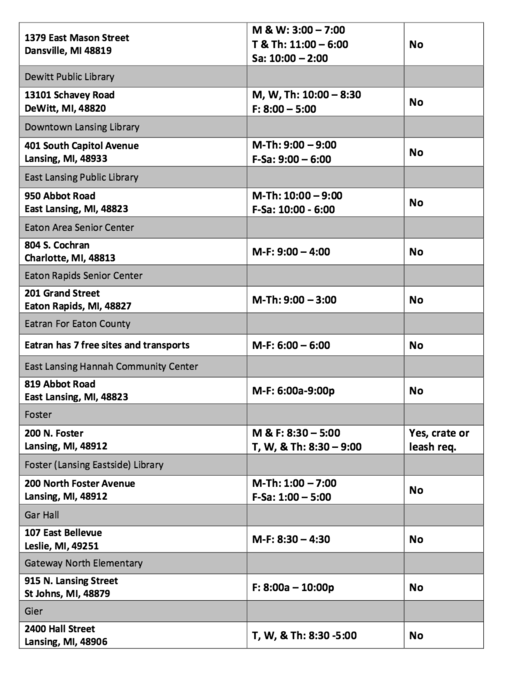 Below is a list of cooling centers around Lansing from the city’s Emergency Management.